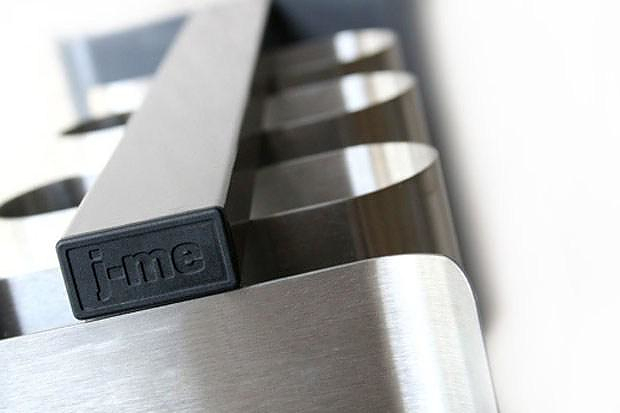 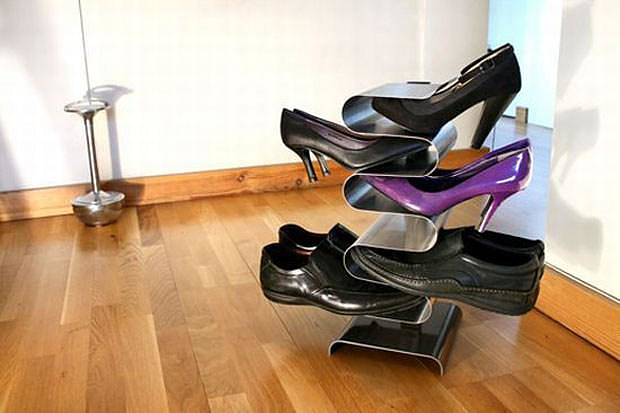 HomeBlogHome DecorNest Shoe Rack by j-me. 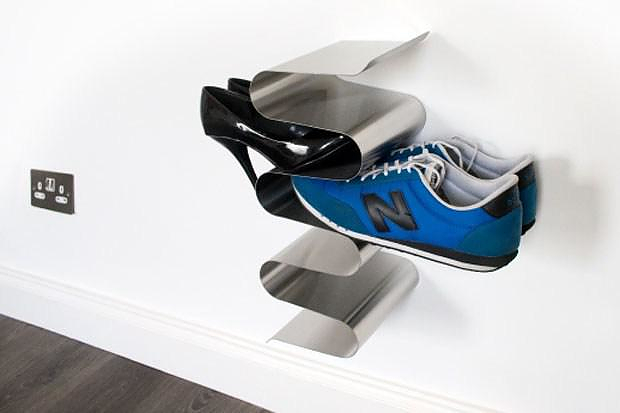 The impressive Nest Shoe Rack by j-me design is an elegant way to store your shoes, while at the same time making optimal use of your space. 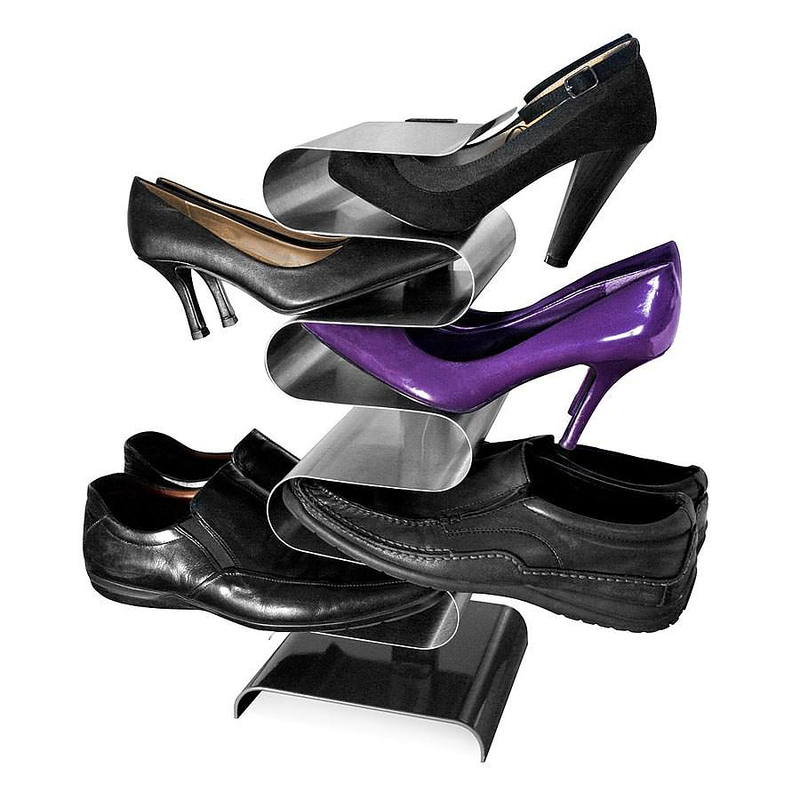 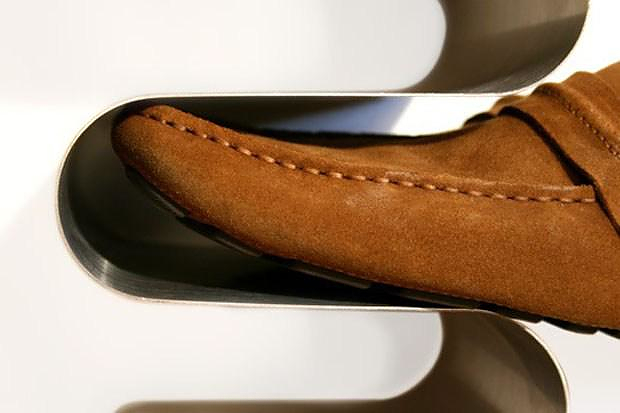 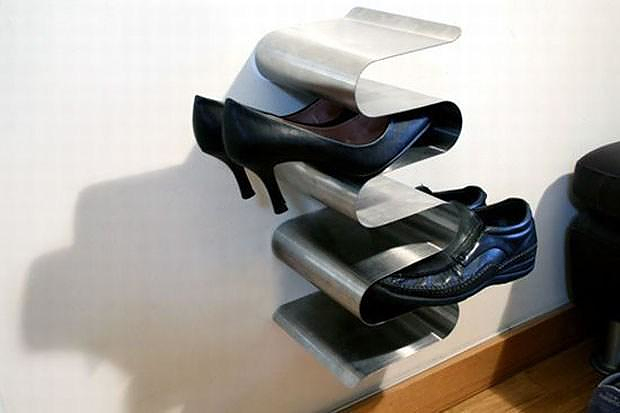 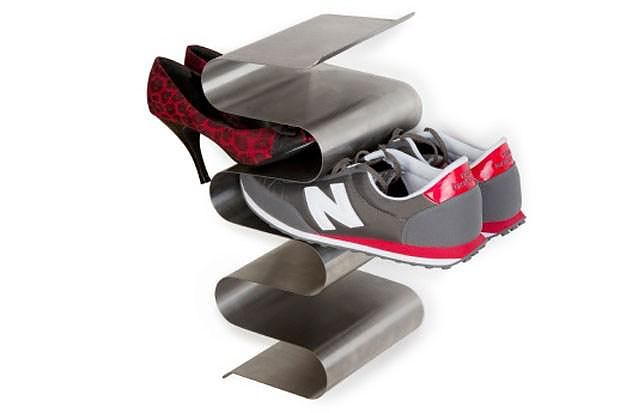 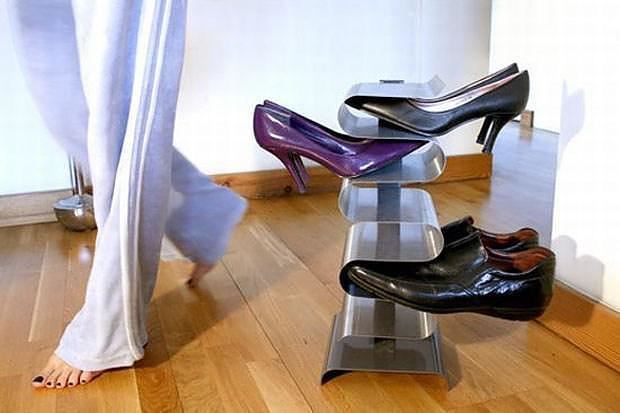 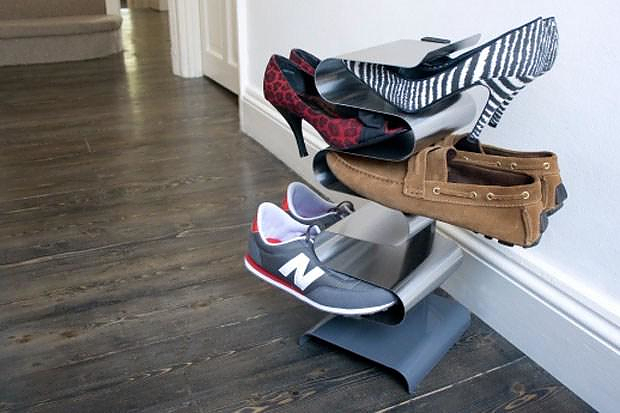 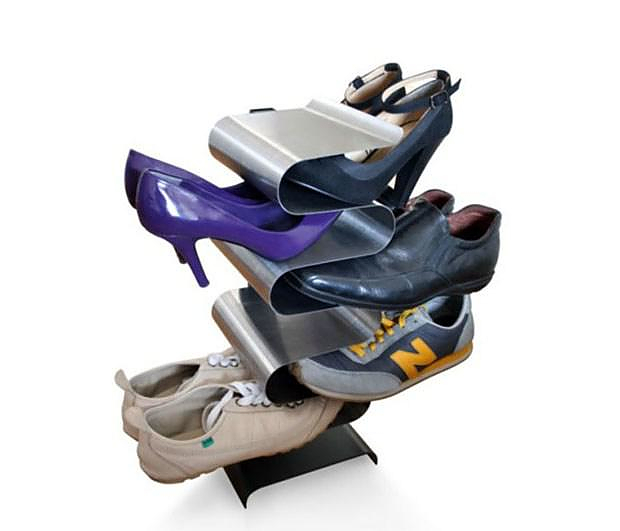 The Nest Shoe Rack t is a unique shoe tree that conveniently stores up to 7 pairs of shoes, placing one on top of the other. 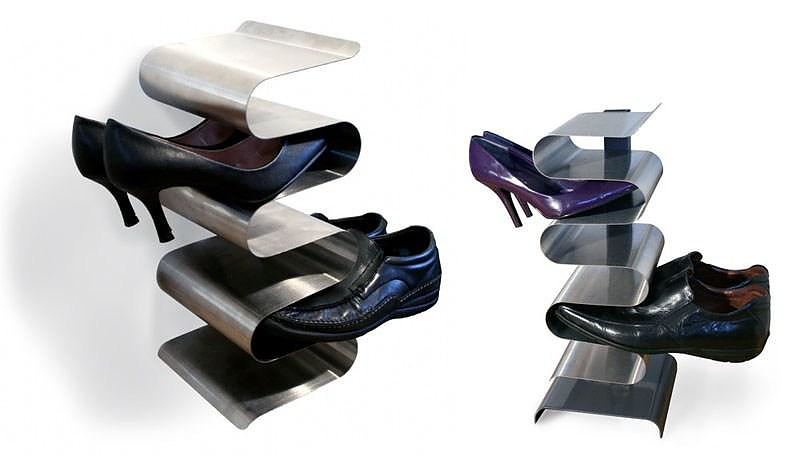 The structure is simple, minimalist and functional. 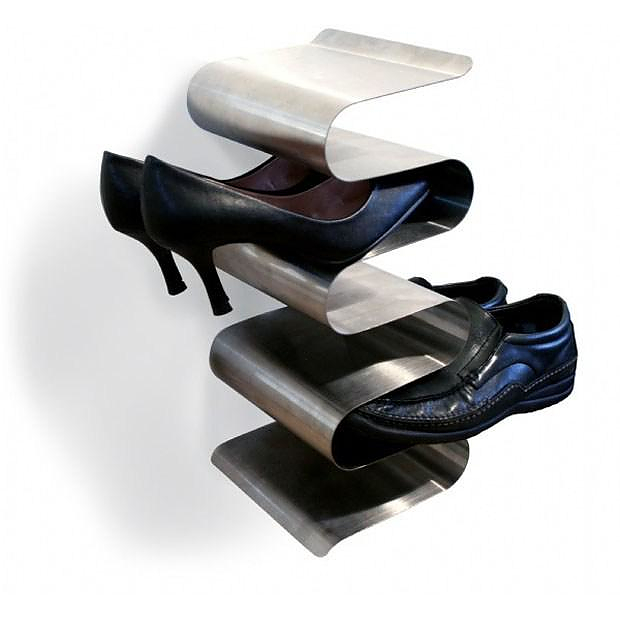 A single piece of polished stainless steel bent to a “wavy” shape creates vertical waves that provide compact storage with modern design. 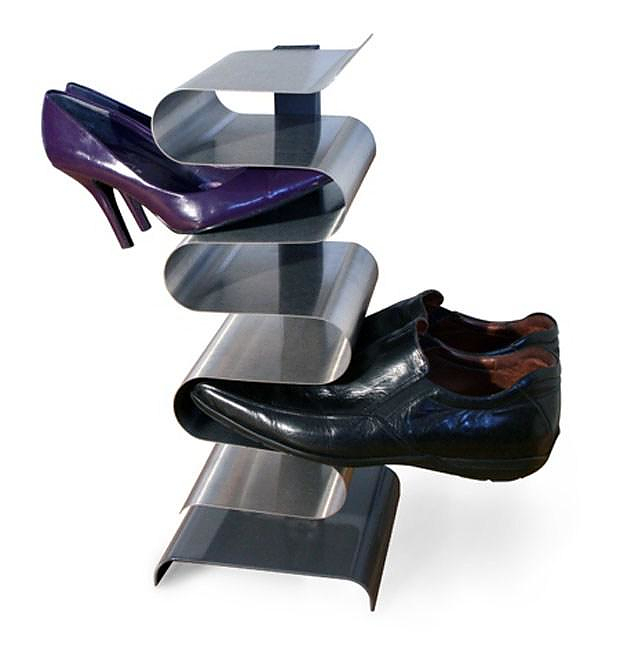 There are two models available, a floor standing version and a wall mounted version. 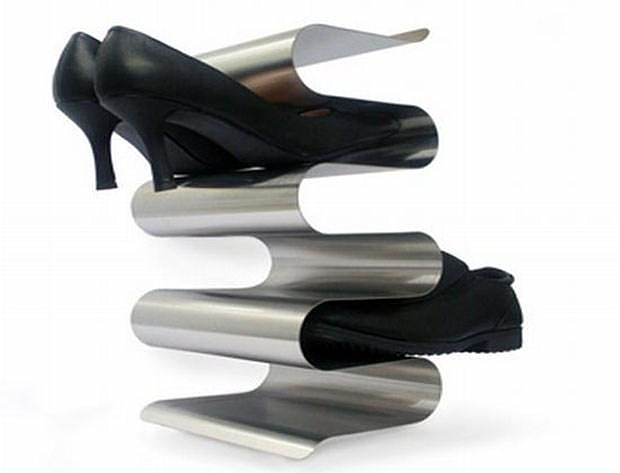 The freestanding Nest Shoe Rack is a flexible and stylish space saver, great for entryways, closets and living spaces.Our favorite version however is the stunning wall mounted Nest Shoe Rack that “presents” the shoes in a unique striking way.